A sweet Regency Romance! A bit bland at times, the wording a bit confusing at times, but overall an enjoyable read. The H/H were a bit confusing in their attraction to each other… a love-hate relationship. The hero was arrogant and somewhat demanding. The heroine, bidable, easily led toward danger, well…an innocent, in more ways than one. As their love blossoms, danger lurks. Altogether, not a bad story, but at times, to me at least, it seemed to be missing an important element, not sure what, really. A unique storyline, as the hero’s family had been providing for the heroine’s family for a couple of generations on the hero’s family estate. Than, there is a couple of subplots, the heroine’s brother eloped,and the danger that lurks toward the heroine. Pick up this story and see for yourselves, it is an enjoyable read. While, I feel is was a satisfying read, it liked something though. I think the characters needed more depth, maybe. They seemed a bit shadow, to me. There is danger, suspense, mystery, as well as romance. The plot was unique and intriguing. Overall, an enjoyable read. Three years ago, Celine had good reason to use Sam’s money to go into hiding–and it’s a secret she must still keep, even if it means certain arrest and imprisonment. Because coming clean risks crushing rejection. In spite of themselves, the embers of love roar into a passionate inferno, leaving Sam with a hell of a choice. To stick to his principles…or follow his heart.Warning: This story contains a woman with a sewing basket full of secrets, and a highly pissed-off U.S. Marshal who wants her dead or alive–though alive is better. Just sayin’. MASTERING THE MARSHALL by Marie-Nicole Ryan is an interesting and intriguing Western Historical Romance. #3 in the “Loving the Lawman”, but can be read as a stand. This is my first time reading this author, and I thoughly enjoyed this story. Well written, with endearing and engaging characters. The storyline was unique, the plot well thought out and executed, with a well blended amount of romance, suspense,passion, secrets, and love. A joy to read and one, I strongly recommend! An enjoyable and satisfying read. I enjoyed how the H/H learned to compromise, to keep their love alive, even though lies, deceit, danger and their very survival. I look forward to the Lawman’s next grand adventure. Well done! King Nicholas Rostov vows to protect his beloved country from both Napoleon’s troops and the Brotherhood, a band of terrorists threatening his borders. When the mysterious slave, Sera, saves him from an assassination attempt, Nicholas brings her home with him, ostensibly to protect her. Little does Nicholas know that Sera is a princess in disguise. On the run from Anatole Galerien, who is determined to kill her, she is on a desperate quest to retrieve the stolen Heart of Fire, the magnificent ruby that hides her magical kingdom from the outside world. Now, a pampered prisoner in Nicholas’s castle, Sera feels her magical powers growing at an alarming rate. Without her grandfather’s help, she must learn to understand and control them before she shakes the very foundations of Nicholas’s castle. In this frightening land of strangers, war looms and danger lurks everywhere. As Sera struggles to keep her secrets, find the ruby, and master the magic inside her, she instinctively turns to the compelling captor who overwhelms her with his strength and confounds her with his comfort. But what good can come from loving an outlander when her very survival depends upon her fleeing this brutal world and returning home? Mary Lennox grew up dreaming of places where magic and happy endings co-existed. She woke up long enough to leave graduate school, marry an irreverent lawyer, and tour the world. Nothing could have prepared her for the medieval beauty of Europe’s cathedrals, the grimness and glory of Russia, the exotic mysteries of India. Now back to dreaming full time, Mary spends her days creating worlds where magic and human endeavor vanquish evil and a happy ending is guaranteed. An intriguing Fantasy Romance with memorable characters and a magical, mystical storyline. Fast paced. Well crafted with a strong, mystical romance and with historical world building. HEART OF FIRE will have you guessing who, what and why in this magical tale of love, magic, responsibility, mystical heritage and passion. Oh, yes, I almost forgot betrayal and danger amidst love, sacrifice and romance. Well blended mixture of romance with magic and passion. Enjoyable and satisfying. Enjoy the emotional, laugh-out-loud second book in USA Today bestselling author Erica Ridley’s new Dukes of War regency romance series! #2 in “The Dukes of War” series, but can be read as a stand alone. 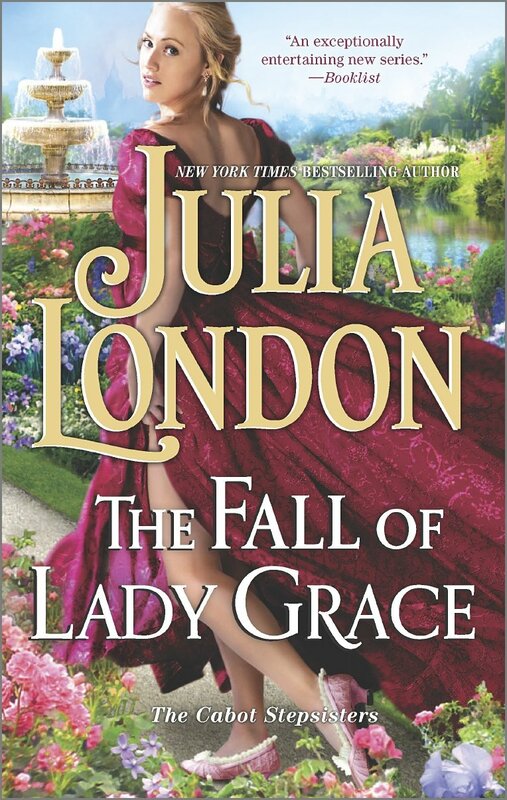 An interesting Recency Historical Romance set on 1816 England. See, the prequel, “The Viscount’ Christmas Temptation”(a novella) and “The Earl’s Defiant Wallflower”, you will not be disappointed. A true romance from beginning to the last page. It was easy to connect with the H/H. A spinister Bluestocking and an ex-soldier. Both disillusioned with life and it’s expectations, finally find their HEA. Dramatic and an effective romantic read. Well written tale of finding true love, healing, passion, and romance. Oh, yes, and a demon of a goat, you have this incredible story to find more on this demonic goat. LOL. A satisfying and very enjoyable read. A quick read to me, kept me turning pages. A brilliantly written Scottish Romance. Fast paced and filled with passion, suspense, betrayal and romance. This is a new series and it promises to be an amazing series! The characters will capture your heart. It is well written with intrigue, passion and weaves an awesome romance. I loved the hero/heroine and the secondary characters help to carry the story. Ms. Cosby is a talented Scottish romance storyteller, whose stories hold the reader in awe. A wickedly delicious Scottish Romance! Well done, Ms. Cosby! Can’t wait for the next installment of this series.